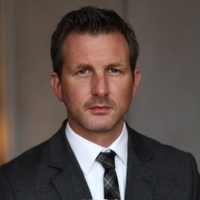 The amazing Ewan Lacey can speak at your event! As a booking agent for Ewan Lacey, we can arrange for him to entertain your guests. Ewan Lacey is a leading figure in the drinks industry. With a passion for exploring the story behind each wine and reflecting upon it in a clear and insightful way with his audience. Ewan Lacey aspires to introduce the wonders of wine to people who express interest in it, holding the belief that from the hundreds of wines available there will be one for everyone. Ewan Lacey shares his wine wisdom as a Food & Wine writer for the Sunday Mirror. 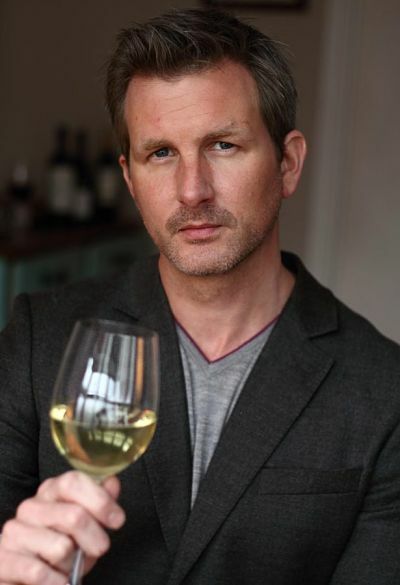 Additionally, Lacey appears on BBC London radio to regularly deliver his wine and drink expertise on The Gaby Roslin Show, as well as having frequent appearances on Channel 4 shows ‘Weekend Kitchen with Waitrose’ and ‘The Cookery School’ alongside Gizzi Erskine and Richard Corrigan. 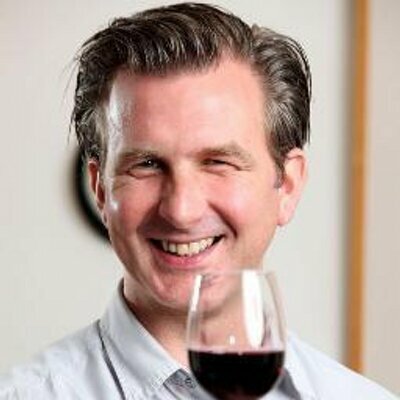 Sharing his love for wine with the public Ewan Lacey occasionally will attend events by hosting wine tastings, his in-depth knowledge of the drinks industry allowing for an informative and fun experience for all the partakers. Ewan Lacey has provided wine tastings at a whole wealth of prominent events including the Ideal Home Show, The International Wine and Spirit Competition and BBC’s Good Food Show. He has also worked alongside celebrity chefs Jimmy Doherty and Jamie Oliver as a wine expert and drinks buyer respectively. Ewan Lacey first discovered his desire to learn more about the drinks industry when he left school and began to experiment with making his own beer. Not without it’s trials and tribulations Lacey soon moved onto to studying for a degree in law. During his time as a student he worked in bars and restaurants all over the world, from Israel to Austria, all the while learning more about drinks and playing around with creating innovative new cocktails using classic recipes. Soon Ewan Lacey was living in London and running West End restaurants, his curiosity for wine ever increasing as he had first hand experience throughout his career. It was only natural when he turned to his unsurprisingly vocational job in the wine trade, becoming a consultant wine buyer for some of the hottest and most prestigious hotels or restaurants in the capital. As his dream career progressed his affinity for wine and the drinks industry propelled him to new heights and he even started training sommeliers to a high standard. As well as his other commitments, Ewan Lacey brings his passion for wine to a whole range of people, whether they are professionals or just regular people who want to learn more about wine. Ewan Lacey ensures that his talks are always an informal, enlightening and enjoyable experience that can be bespoke especially for your event. He also excels at working with some of the biggest chefs in the business; providing the perfect wine to match their food. 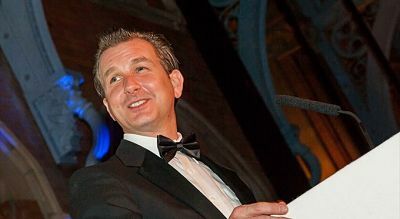 Ewan Lacey was the managing director of the International Wine and Spirit Competition, one of the most respected awards ceremony in the industry. He can be a fantastic awards host or a charismatic and enthusiastic after dinner speaker for your event. Contraband is the UK’s top booking agent, with amiable, experienced account managers who guarantee you the best deal possible. Contact us today if you would like to book Ewan Lacey to be the headline of your event! We as your booking agent are more than happy to help you create the most memorable moments with Ewan Lacey.